NGC offers a wide selection of domestic and international Open Loop products in both plastic and digital formats. 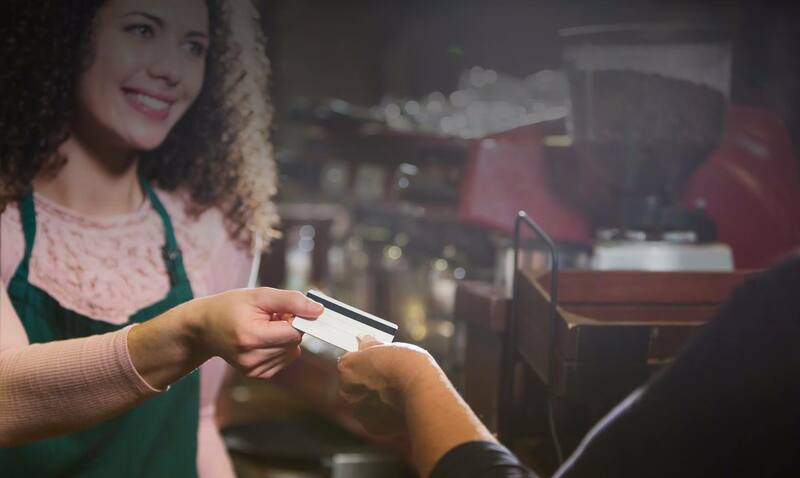 Whether you’re looking for Visa®, Mastercard®, or American Express® prepaid cards, NGC can fulfill prepaid cards and codes using a variety of methods ranging from bulk shipments to individual fulfillment to email distribution to API connections. Prepaid card programs can be customized, or our clients can choose from ready-to-go Visa®, Mastercard® and American Express® prepaid card design options. We look forward walking you through our Open Loop product catalog!